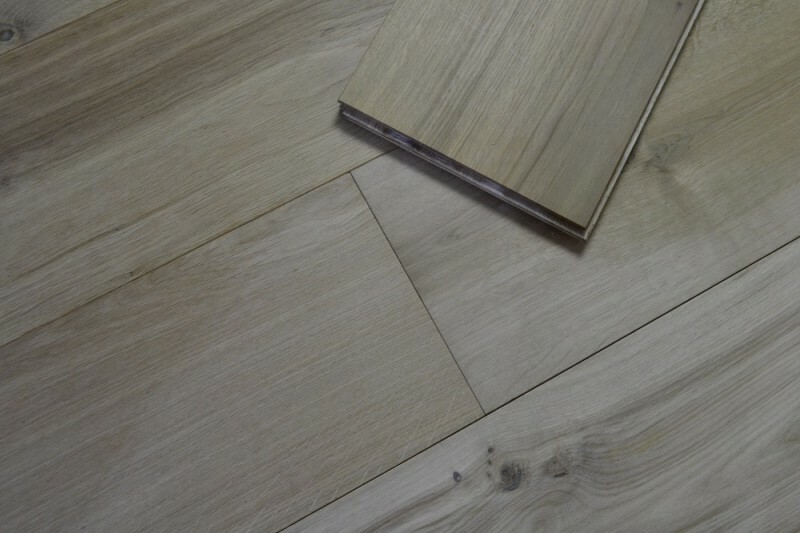 Cool and neutral light sandy tones, with subtle and understated grain markings, mineral lines and knots make this Sanders & Fink floor perfect for urban homes in need of an elegant décor piece or for spacious and traditionally decorated properties where it can add a modern touch to existing interior design settings. 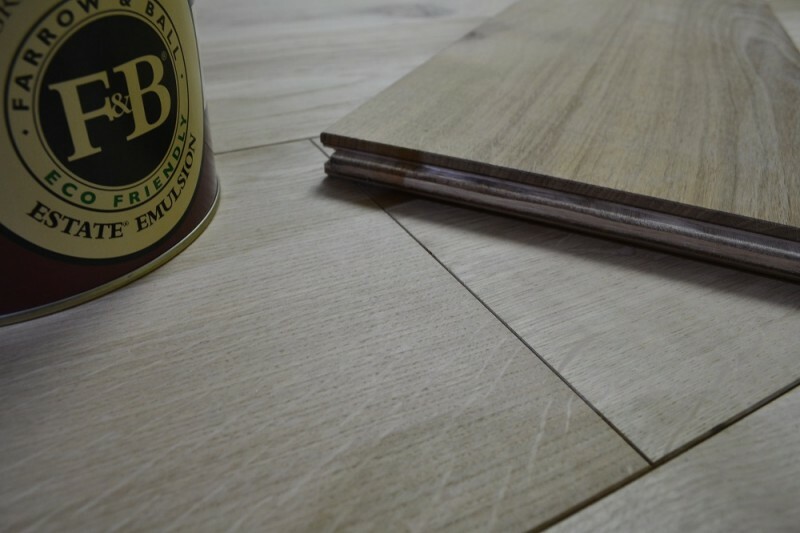 The 5mm solid oak layer is perfect for staining and sanding, extending the life of the product and protecting it from staining. 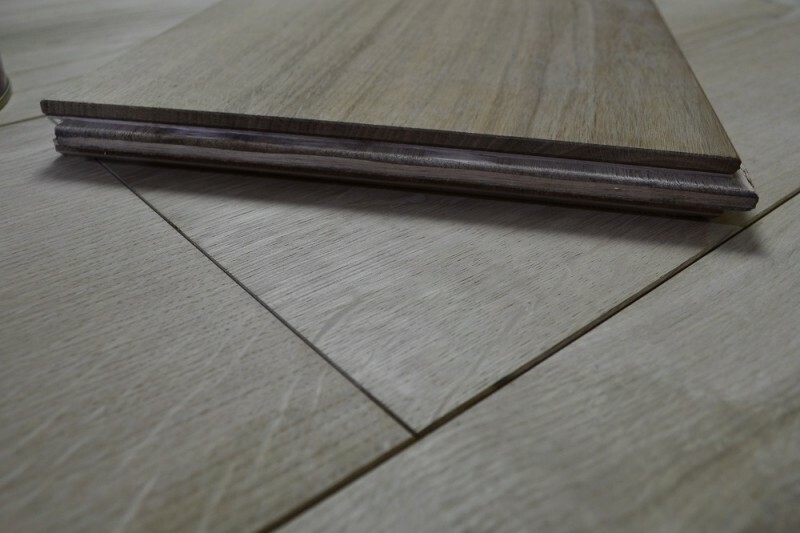 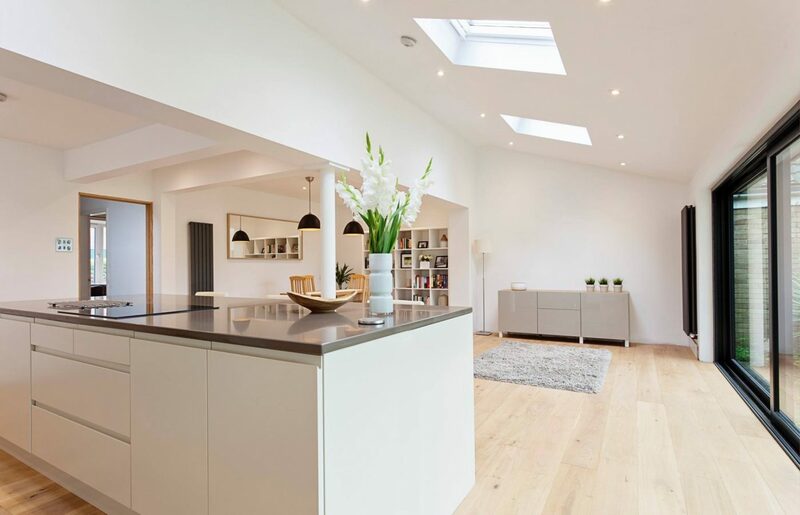 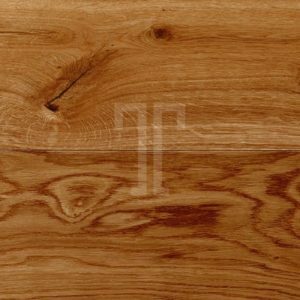 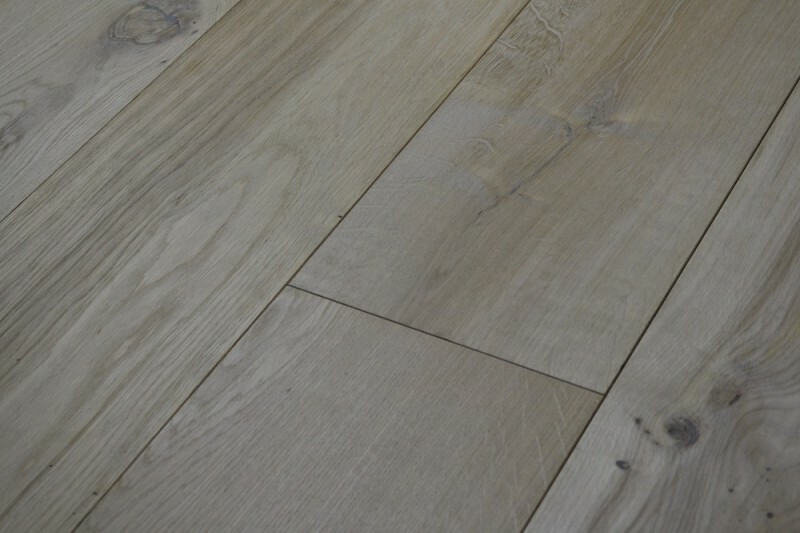 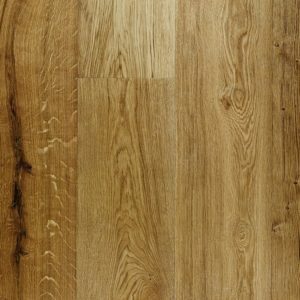 With standard sized planks that can fit almost any room perfectly and made to be installed easily even over underfloor heating, this engineered wood flooring offers amazing value.